The Buzz name and logo came about with the phrase ‘Be the best you can be’ in mind. This mindset is how Buzz performance tackle everything that they do and after a bike, spin, swim or fitness session with these guys you will feel ready to achieve anything. We are pleased to work alongside Joe and Ameilia at Buzz Fitness to help you to achieve your fitness goals whilst visiting Morzine. Just get in touch and let us know what you are hoping to get out of your holiday and we can help to create a tailored plan just for you. Here are just a few of the options for you to choose from. 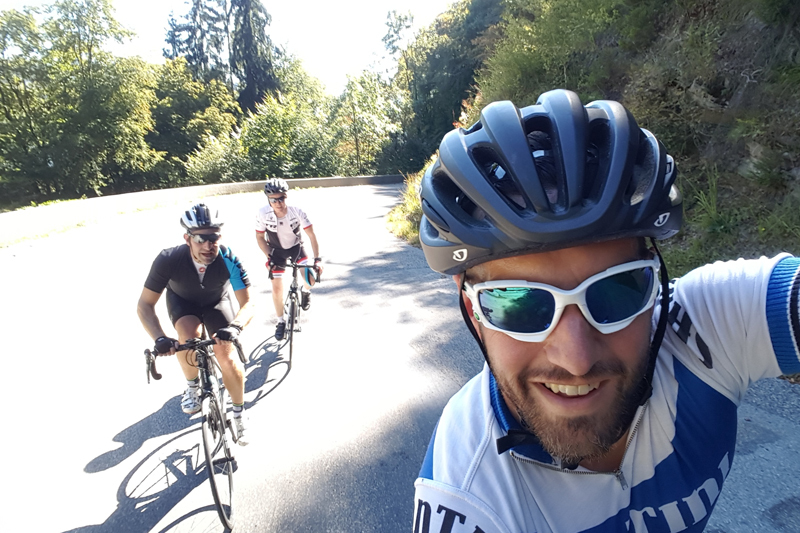 Whether you would like a tailored package just for your group (minimum of 3) or you would like to join a group ride, BUZZ can ensure that you get the most out of your time on the bike. 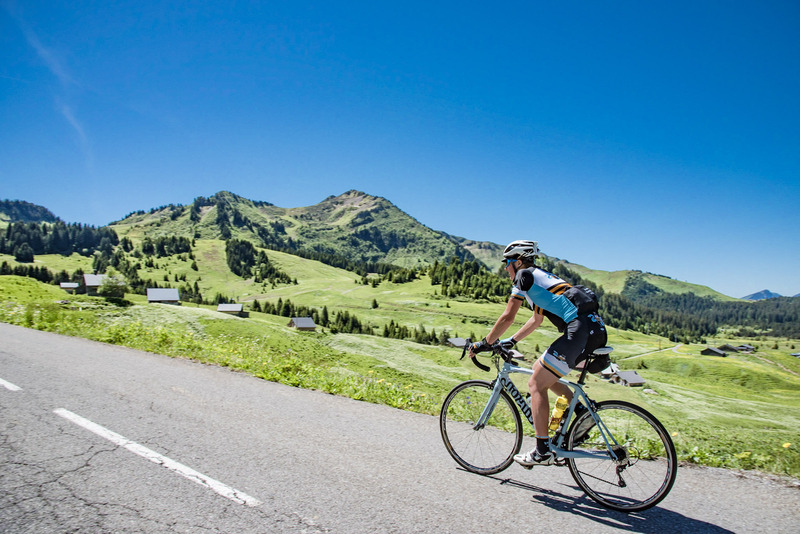 Take in the beautiful scenery of Morzine and the surrounding area whilst tackling routes that are already prepared for you, the rides can be tailored for all cycling levels and fitness. 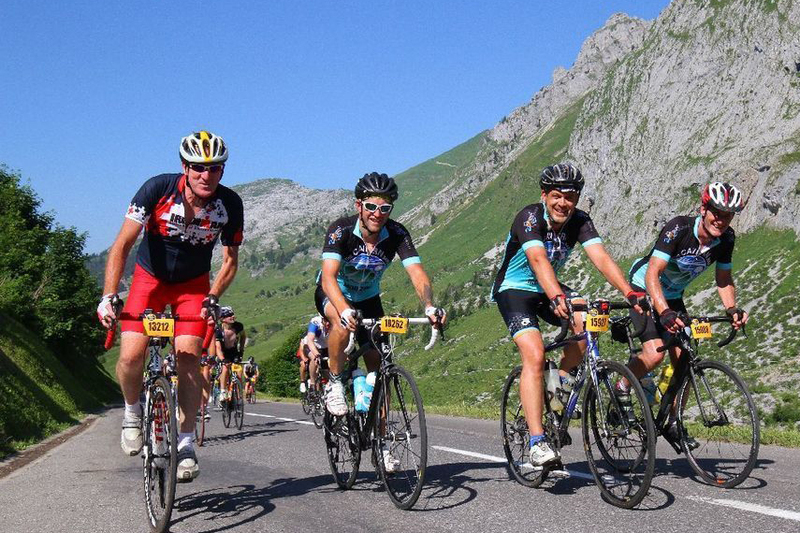 BUZZ offer group rides on Tuesdays and Saturdays for €15.00 per person, they run for 3-4 hours and are open to anyone. Alternatively, you can book a private ride on all other days of the week. These can be half or full day rides , please get in touch and we can put the prices together for you. All the instructors are fully qualified and French registered. 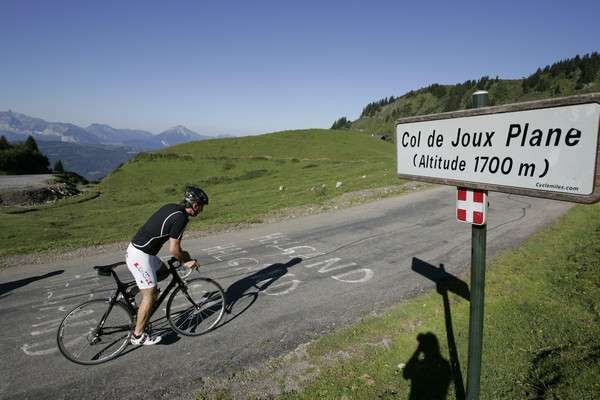 If staying in an R&S Chalet you can claim a 10% discount from Alps Bike Hire www.alpsbikehire.com Prices start from €180 a week for the Pearson bikes and €243 for the Giant range. The bikes are of extremely high quality and can be delivered to your chalet or picked up just at the bottom of the Pleney slope. All bikes are equipped with a spare tube, tyre levers & a pump just in case of an unexpected puncture. If you don’t know where to start or have a specific target in mind and would like a one on one Personal Trainer this is another service that can be provided so just get in touch for more information and details. 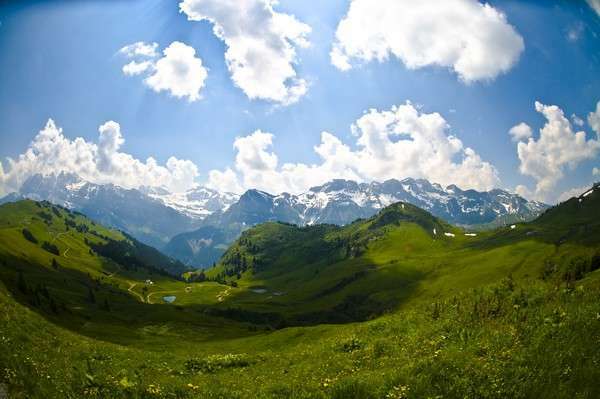 Sessions can be arranged at the Gym or in the comfort of your chalet.